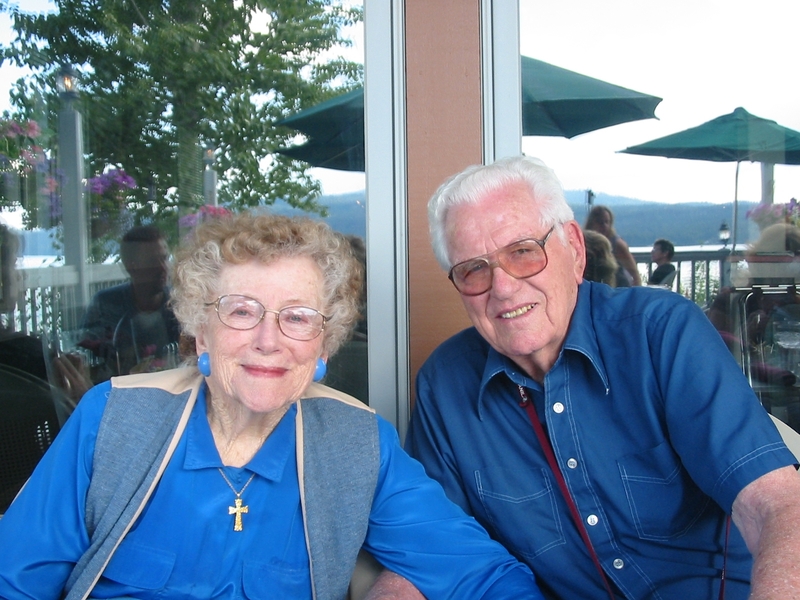 Dr. Wayne and Dorothy Beaver celebrated their 70th anniversary on August 7 at their home in Coeur d’Alene, Idaho. This weekend, some 55 of their children, grandchildren, and great-grandchildren will gather to help them celebrate. Wayne is professor emeritus at Grace Theological Seminary. 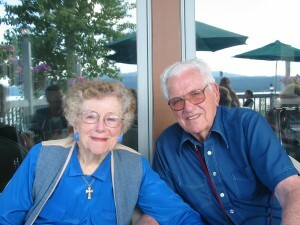 The couple also served many years as missionaries in the Central African Republic. or via email to wbeaver1@Roadrrunner.com.